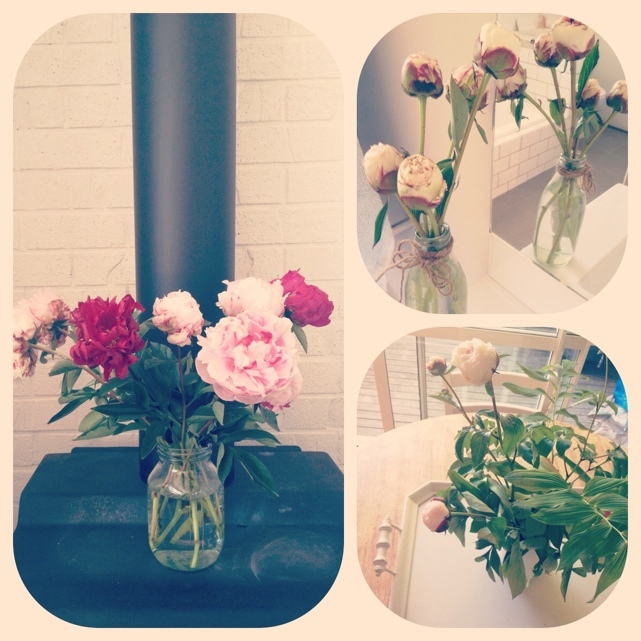 Fresh flowers in my house make me feel seriously good…. Mainly because they have some sort of ‘stepford wife’ effect on me and I usually end up cleaning the whole house just to accommodate the pretty blooms. Well done flowers, well done.